I celebrated my birthday over the weekend and finally had the opportunity to take my long-awaited trip to Chicago. It was such a blessing to me to be able to do something completely new and fresh for my birthday this year. My birthday weekend included two firsts... 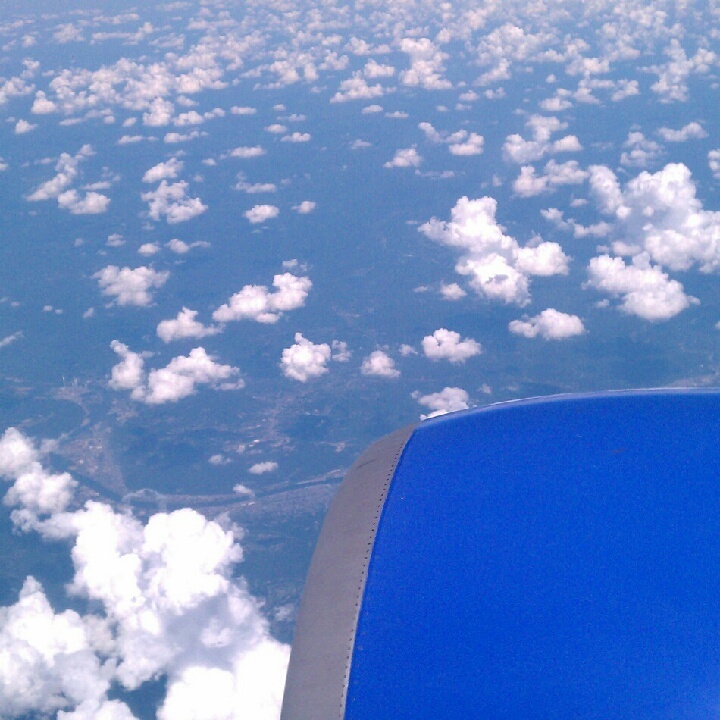 Along with it being my first time in Chicago, it was also my first flight! I flew to Chicago on Friday and met my good friend Emelia at the airport. We traveled to our hotel, the Best Western Plus River North Hotel, which was right in downtown and changed clothes for dinner with BLM Girls living in Chicago. As soon as we finished getting ready, Terez of Dbabetta was waiting for us downstairs. Terez was kind enough to walk with us and show us how to use the subway. We took the subway and met more BLM Girls at Zapitistas in South Loop. I was so happy to meet other bloggers in the area and we shared some of the best laughs (and food) you could imagine! Their fish tacos are the best! On Saturday, my official birthday, we got up early and headed out to begin some sightseeing. 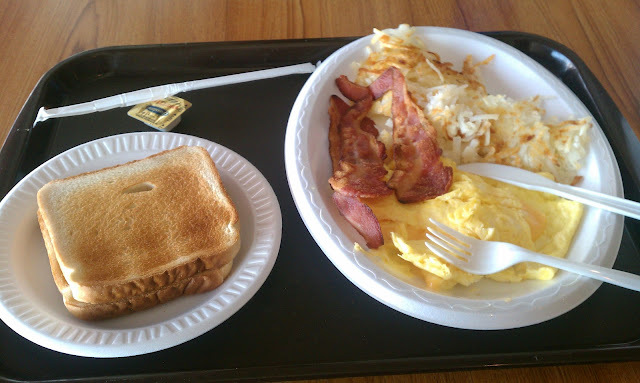 Our first stop was Navy Pier and we ate breakfast with a beautiful view of the ocean outside. From there, we also toured Willis Tour (formerly known as Sears Tower), Millenium Park and the infamous, Michigan Ave. Walking downtown was gorgeous and the views that I was able to capture from Willis Tower were stunning! As we walked down Michigan Ave, I found myself looking for a birthday outfit. I had previously ordered an ASOS romper, but it wasn't delivered before my flight. Thankfully, I scored a beautiful statement necklace from H&M and romper from Forever 21 to wear. I loved the outfit and I felt beautiful on my special day! 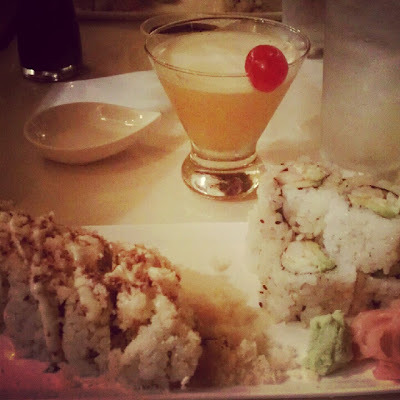 For dinner, we grabbed sushi at Friends Sushi on Rush St. The sushi was amazing and they even served me red bean ice cream for my birthday. Trust me, it was delicious! This was the best birthday I ever had! Thank you to everyone who wished me happy birthday! It meant a lot to me. I'm so glad that you had a wonderful birthday Ash :) You look cute in that romper and I love that necklace!! Glad you had a wonderful birthday hun! yaaaay! happy belated! glad it was a great one! I'm glad oh had a wonderful birthday!! Your outfit is adorable!! 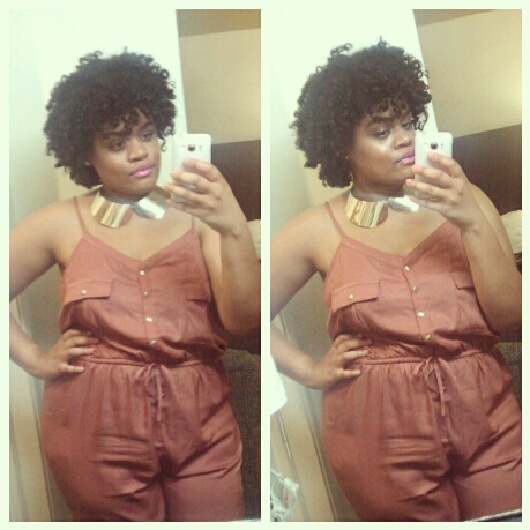 Love the romper & necklace!! Happy belated birthday Ashely..I'm loving the romper. You look like you had a great time and you looked FAB!! Wow! You did it up and you look great. I have been trying to get to Chicago for a minute now too. I hear so many great things about the food and I desperately want to go. Will take a page from your book (oops I mean blog)!!! Thanks Ty! I really appreciate it. I had a great birthday.